Mukta has worked as a physiotherapist since 2011 and loves working with patients and seeing them get better and return to the activities they enjoy. 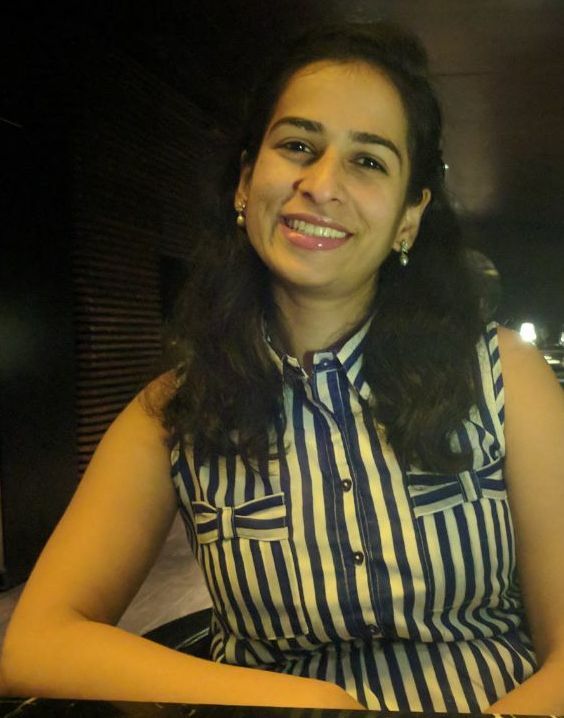 She earned her Bachelors and Masters of Physiotherapy in India and has enjoyed learning new perspectives of physiotherapy since graduating from school. She worked exclusively with spine patients for 4 years alongside a group of spinal surgeons and has a great deal of experience working with athletes, particularly a the state football and cricket club level. Mukta is well versed in manual therapy including as McKenzie techniques, Mulligan, taping and soft tissue release and also includes acupuncture and dry needling in some of her treatments. Her hobbies include: reading novels, playing basketball, and going ballroom dancing. She speaks the following languages: Hindi, English, Marathi. She can understand Punjabi and basic French.